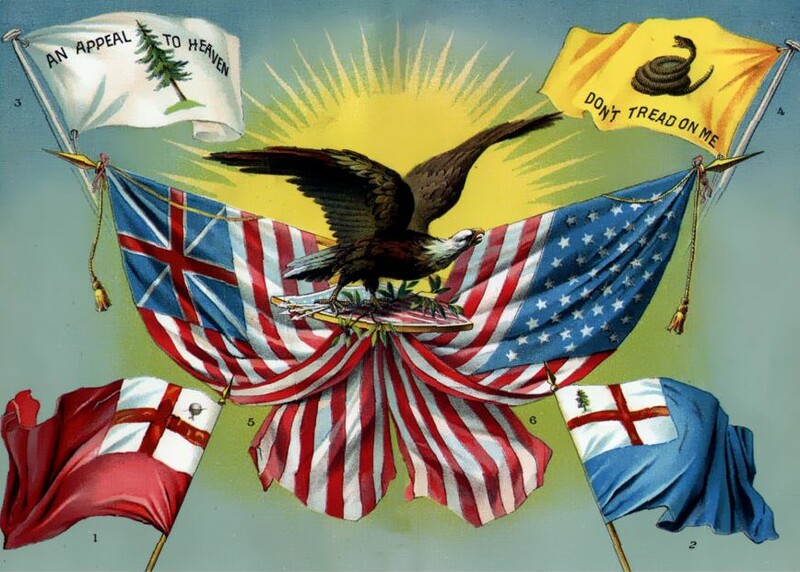 The flag of the United States was created during a turbulent time in the country’s history. Combined with the fact that it’s meant to evolve with time, the U.S. flag has one of the most complex histories of any of the world’s flags. For this reason, we will cover the U.S. flag in several posts.